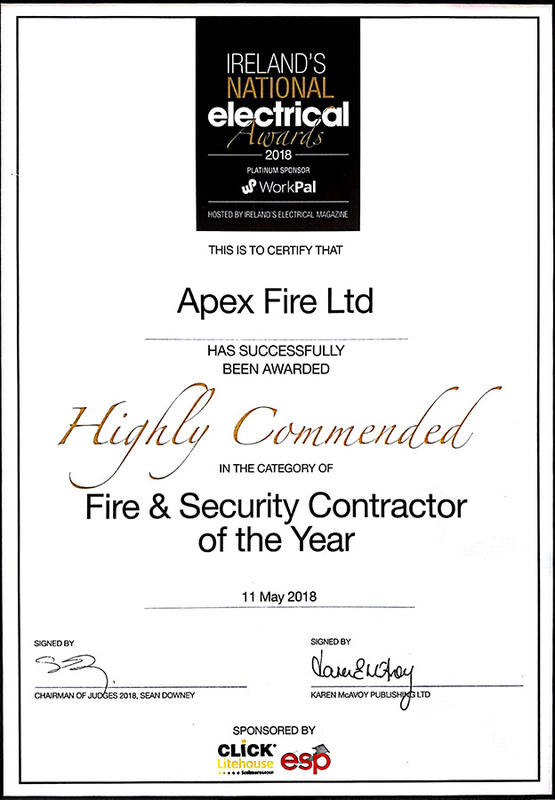 As you would expect from a leading national brand like Apex Fire, we offer a full range of services covering every possible requirement our customers may have. We can also devise a facilities maintenance package – Apex One Plan – incorporating all of our services and self-deliver them with our multi-skilled and qualified technicians. Contact us today by filling out the form or calling 1850 92­9829 to see how our fire prevention services can help you.